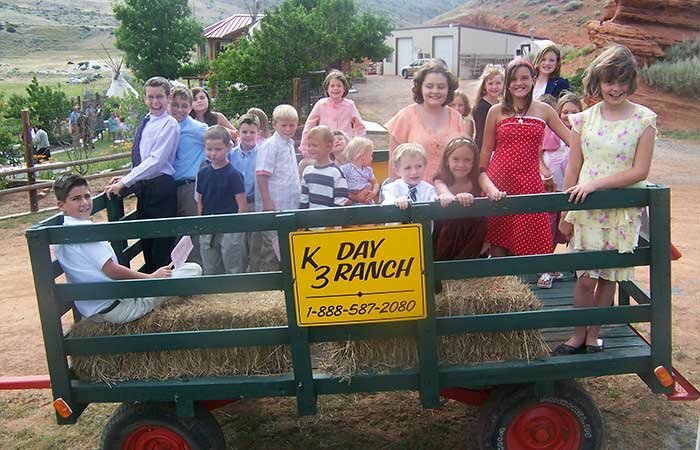 Located just ten minutes from downtown Cody, Wyoming, the K3 Guest Ranch Bed & Breakfast offers visitors an affordable and unique alternative to typical Cody, Wyoming lodging options. Located on what was once a working cattle ranch, our Bed & Breakfast keeps the flavor of the old West alive for you to experience. Surrounded by mountains and hay fields, gardens, green pastures, and open spaces, visitors forget they are just a short drive from the hustle and bustle of Cody, Wyoming's busy downtown. 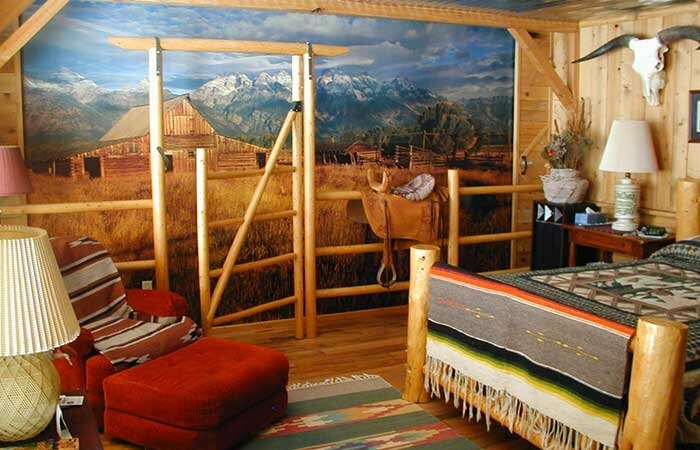 Each unique western-style themed room provides a glimpse of the Old West. Choose to sleep in a Chuck Wagon room, a Hay Wagon bed, or retrofitted Family Sheepherders Tent. For a more "glamorous" western experience, you'll want to stay in the Hideout Glamour Tent. Life on the ranch starts with a western breakfast cooked over an open campfire each morning and served on the K3 garden patio. 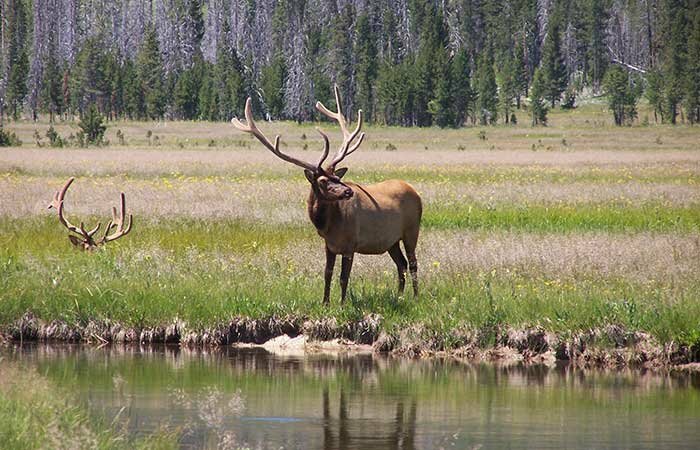 Then the fun begins as guests day ranch with us here at K3, take an area tour with Cody Wyoming Tours, head into Cody to discover the many things to do, or travel the Buffalo Bill Scenic Byway into Yellowstone National Park. On-site at the ranch guests enjoy hiking, fishing, target practice at the K3 rifle range, wildlife watching, and relaxing by the Teepee campfire. The West is waiting for you! Book your Cody, Wyoming lodging here, or call Head Wrangler Jerry Kinkade at 888.587.2080 to make reservations, or send an e-mail to info@k3guestranch.com. TRY OUT DAY RANCHING AT K3!